They say that everybody remembers where they were and what they were doing when news of a high profile tragic death hits the news. Princess Diana, Michael Hutchence, John Lennon, John F Kennedy and Elvis Presley passed away too soon, leaving a legacy that continues to influence people today. I clearly remember where I was the day I woke to hear the news that Michael Jackson died suddenly, ahead of 50 scheduled sell out concerts to be held at the O2 Arena London in 2009. THRILLER LIVE a spectacular theatrical production has been created to celebrate the career of the world's greatest entertainer Michael Jackson and the Jackson Five. 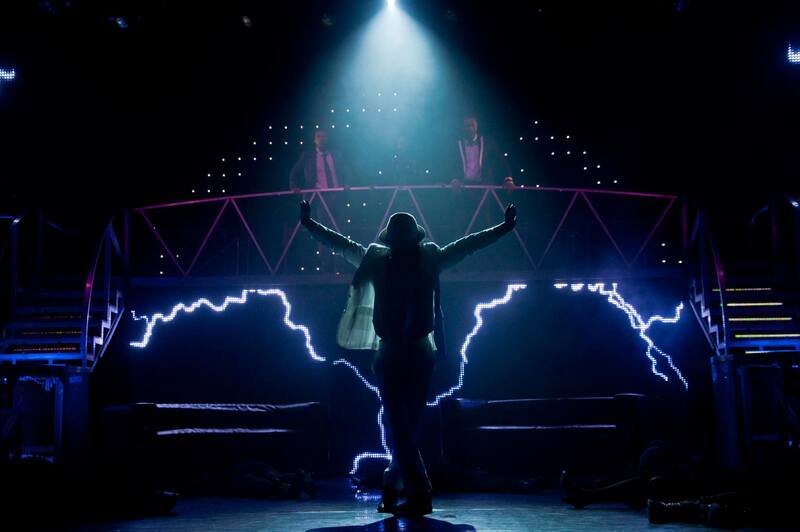 Currently in its 6th year in London's West End the production has been seen by over 3 million people and is coming to Australia for a national tour from December 2014. 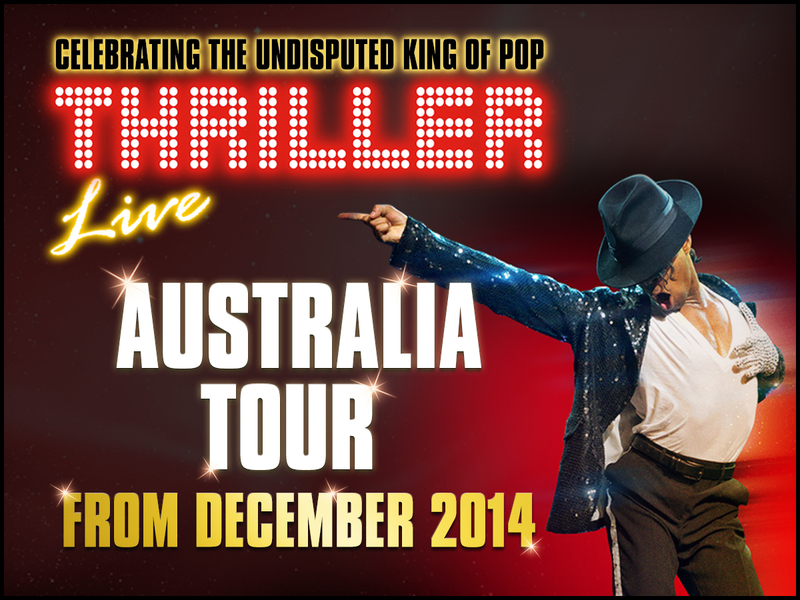 A touring company of 45 international and Australian performers, musicians and crew will bring THRILLER LIVE to life in this Australian premiere production. THRILLER LIVE is over two hours of non-stop hits from pop to rock, soul to disco in a show that pays homage to Michael Jackson's legendary live performances and the magic of his 45-year musical history. 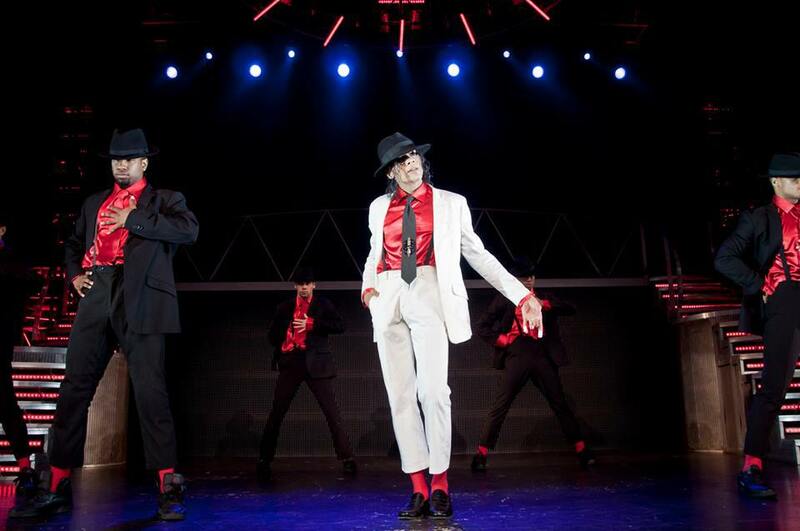 The show features stunning choreography and Michael's innovative dance moves executed with flair, precision and passion. Coupled with high-energy choreography and dancing, eye-popping video footage, a myriad of effects combined with dazzling costumes, sequins and hot pants (not forgetting the signature white suit and glove), the show is something fans will never forget. The production contains all of Jackson's favourite songs including: I Want You Back, ABC, Can You Feel It, Off The Wall, The Way You Make Me Feel, Smooth Criminal, Beat It, Billie Jean, Dirty Diana, Bad, Rock With You, They Don't care About Us, Dangerous, Heal The World, Thriller plus many more! 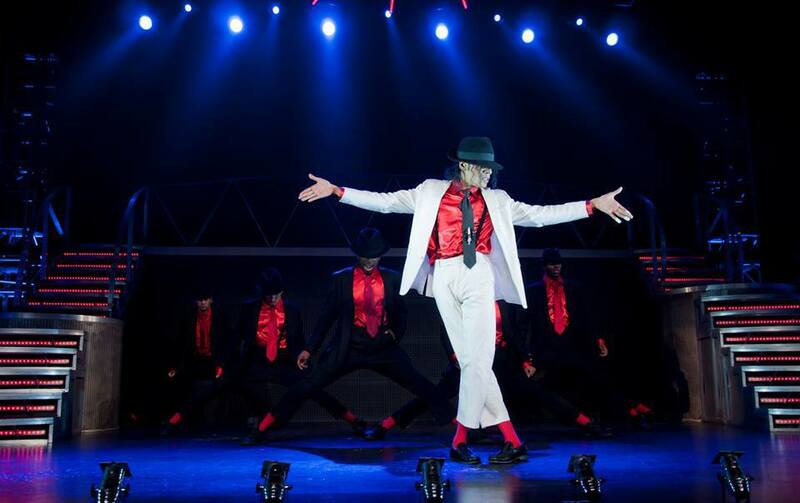 The show was originally conceived and created by Adrian Grant, a long-time associate of Michael Jackson. It opened at the Lyric Theatre London in January 2009 to rave reviews, then embarked on a world and sell-out UK arena tour. It entered the West End record books by becoming the longest running show in the Lyric Theatre's 125 year history. THRILLER LIVE continues to moonwalk around the world, taking audiences on a visual, audio and electrifying journey through Michael's illustrious career. This two-hour bonanza of non-stop hits has everyone shimmying in their seats. Register now for the first and best seats here. Pre-sale tickets go on sale from 11 August, 2014 and to the general public from 18 August, 2014. 10 - 21st December 2014. 30 December 2014 - 11 January 2015. 14 - 25 January 2015. 28 January - 8 February 2015. 26 February - 15 March 2015.